Yes, I have hopped on the Chia bandwagon and I really love it. One scroll through Pinterest and you’ll see everyone’s eating Chia now. I’ve been mixing both Chia and Flax into my yogurt and hot cereal for years (with nuts, fruit and granola too! ), but now Chia has gone rogue and you can eat it on its own! It’s not just a mix-in! Who knew? Only a million other people, apparently! For chia neophytes such as myself, I searched for recipes and variations to get some inspiration. There are so many pretty pictures of brightly colored chia puddings out there! I learned that chia is pretty adaptable and can mix with any kind of liquid to create a pudding or mousse like texture. Have some fruit juice? No problem, stir in the right amount of chia and leave it for an hour or two and you’ll have a fruit flavored pudding. Blend up a smoothie and add chia and you’ll have a thick enough beverage to eat with a spoon. Mix it with milks, soy, rice, almond or regular and voilà! It’s so easy! I am not usually one for “trends”. I ate ramps and loved Sriracha long before it became trendy to do so. You’ll never catch me going gluten free or dairy free, unless a team of Dr’s. tells me I have to. (Give up bread and cheese? Not without a fight!) But this is one trend I can get behind. Recently, I’ve been experimenting with Superfood powders, because we could all use some extra vegetables and fruits in our diets. Not only can you mix them in smoothies, but you can sprinkle them on salads, or just drink them with water or juice. Most taste terrible. And don’t try to smell them. Trust me on this. But if you hide them in something, you can learn to tolerate them. And some, a rare few, actually taste good. Like this one that I spotted at Whole Foods. I bought a single serve packet of Amazing Grass® Green SuperFood® Berry Flavor Drink Powder and it actually tastes like berry. It was a pleasant surprise after seeing the color- sort of a dull camo green. Looks can be deceiving. So I mixed it up with my half of my Chia pudding breakfast bowl. And yum! This one I will buy again. The key for me is the fresh fruit and the addition of granola- which is really quick to make at the last minute in the toaster oven. Of course you can make it in the real oven and on a much larger scale too. If I haven’t made a batch and I want some granola for my yogurt or cereal, then last minute in the toaster oven will have to do. As I try more recipes, I’ll share them. But here is the basic recipe for starters. To this you can add 1-2 tsp of any superfood powder. Mix together in a large bowl and cover and let sit in the fridge for an hour or overnight. If your pudding is too thick, just add more almond milk a tsp at a time to thin it out to a consistency you prefer. Top with sliced fruit and/or berries and granola or anything you would like. Line your toaster oven tray with foil and spread mixture evenly on top of the foil. Toast until lightly golden browned, keeping a close eye on it because it may burn quickly depending on how well your toaster oven “toasts”. Remove from oven and cool until you can touch it. Once cool, add some dried gogi berries or other dried fruit (cranberries, raisins, currants, apricots, etc.) to your liking. Use to top yogurt or a chia breakfast bowl. Store unused portions in air tight containers for freshness. Will last up to a week. Buckwheat flour is not an ingredient that I have ever cooked with. I’ve eaten my share of kasha varnishkes but have never really enjoyed the buckwheat groats. And that’s the problem. If you have something only in one form, you may not like it. But these crepes, galettes as they are really called (Wait, aren’t galettes the same as crostadas or free form tarts? A question for another day!) are quite good. Of course, the copious amounts of butter, prosciutto, egg and grated cheese help too. They are not a pretty food. The color of each crepe is a muddy grey. It’s only when you give it a second fry with the butter (plus the ham, cheese and egg) that it crisps up and turns it a lovely shade of brown. But for a while, it is touch and go on the color appeal. Once assembled, a transformation occurs and it turns into a delightful ham and cheese savory crepe with a runny egg on top. As you only turn up the sides to keep all the fillings from spilling out, I can see where crostatas, free form tarts and galettes all have similarities to this folding concept. This simple meal is ideal for breakfast, lunch or dinner. I can see many more of these in my future. 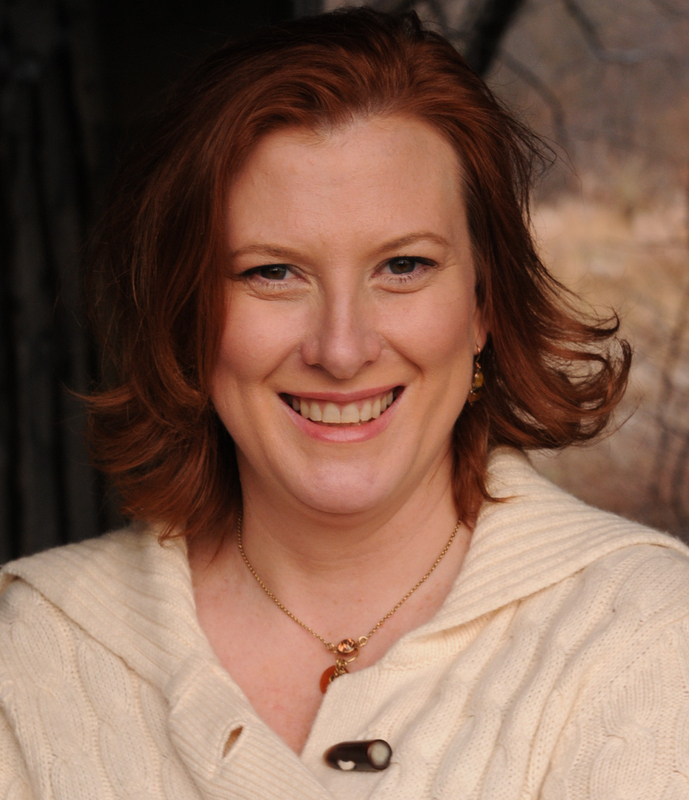 Disclosure: This post includes affiliate links to my Amazon Associate’s account. This means I receive compensation if you make a purchase using these links. 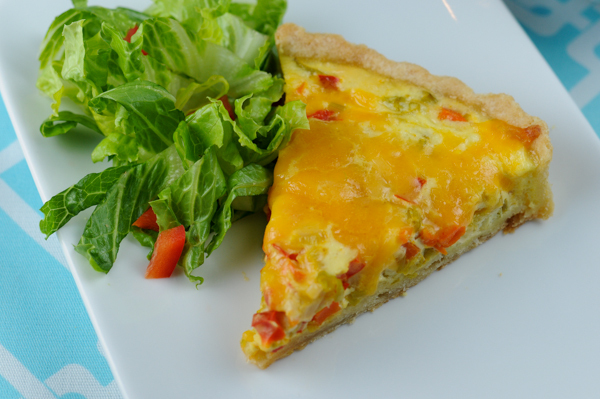 Quiche is synonymous with Spring and Summer eating. This Quiche Maraîchère is actually the second quiche I’ve made in a week. The weather is finally turning warmer and thoughts of lighter fare with fresh vegetables and greens are quickly replacing the heavy sauces and meat and potato laden stews that were sustaining through this extremely long, cold winter. I am looking forward to the delicate Spring asparagus and the crisp, sweet summer tomatoes to be in season. We are not quite there yet, but getting much closer. In the meantime, it’s great to try some new recipes in anticipation of those long summer days where you want to eat something a bit brighter and fresh. 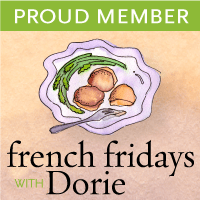 This week’s French Friday’s with Dorie does just that. This delicious Quiche Maraîchère has a lot more vegetables than custard and is not too heavy at all. With celery, leeks, bell peppers and carrots, you certainly get your fill of fresh vegetables. I am sure you can even toss in some broccoli and/or asparagus and spinach and it would still have been quite good. It made for a few terrific lunches and even a quick dinner one night when I just didn’t have the will (or desire) to make anything at all. For the crust, it was the standard Pate Brisee. It’s the crust that I live by. Perfect for sweet and savory. It’s no fuss and comes out perfect every single time. You can find it here with a more summery dish- and one of my favorites- Tomato Tart and Pate Brisee recipe. I’ll definitely make this one again. But I think I may even add more vegetables next time. If you want to make this yourself, you can find the recipe here. But you should buy the book (and cook along with us). It’s great fun! Every Friday we make a new recipe. For details and to see how others are recreating the dishes from this awesome book, check out the FFWD site.